Description: DJ Spinall presents a brand new track titled “Baby Girl” featuring Tekno. 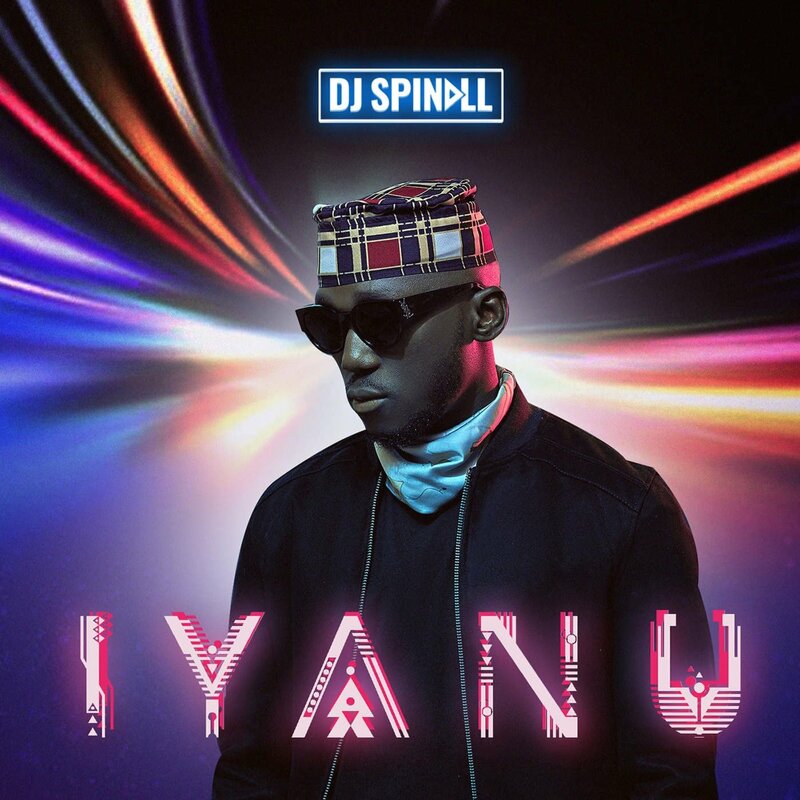 Top Boy Disc Jockey, DJ Spinall who’s enjoying great credit to his name his year with two hit songs; Nowo & Baba has released the much anticipated album he titled ”Iyanu”. Iyanu is DJ Spinall’s 4th studio album and the new project houses 10 complete tracks with features of music industry heavy weights. Off the “Iyanu” album is this banging track “Baby Girl” featuring Tekno. Alhaji Tekno keeps it topnotch as he dishes out his smashing vibe that will make you wonna Turn Up. It has great potentials to top charts and take over your playlist. Get your headset and jam to the groove.